This has been the most beautiful fall that I can remember. We had such a great get away to Hancock where we stayed at our friend’s Inn, Ironbound. It is a beautiful inn with a wonderful restaurant and bar. Only 20 minutes away from one of the most beautiful locations in Acadia National Park, Schoodic Point. We witnessed a magnificent sunset as we ate our Cabot Cheese, sliced apples and crackers. Even though we frequently visit Cadillac Mountain, this was our first visit to the other side and can’t wait to return. 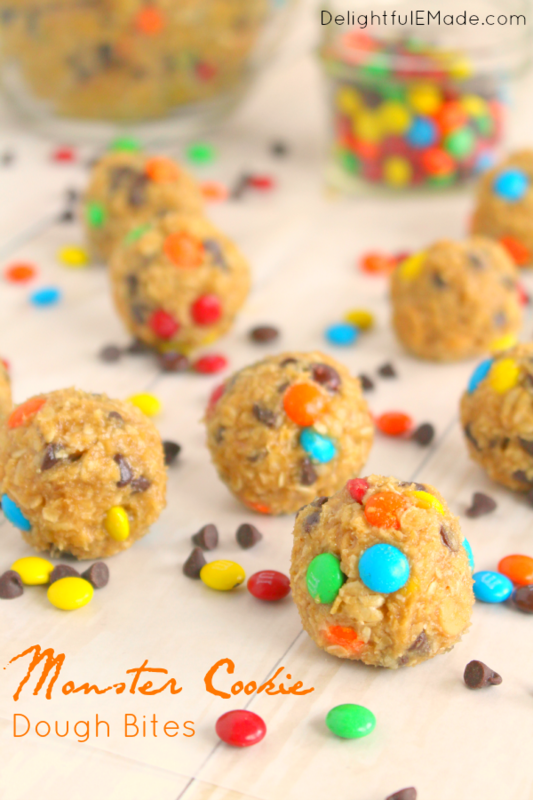 It’s baking season here so I am excited to see what you all have shared with us this week! Thank you for joining us! We have some delicious features that we are excited to share with you this week! Make sure to check out our features and please leave up to three links! Welcome back to Simple Supper Tuesday, the party featuring QUICK, EASY recipes, perfect for those busy weeknights. So, please share your crock pot, 30 minutes or 5 ingredient recipes (easy desserts are also welcome)!! Cindy- Hun… What’s for Dinner? Make sure to visit all three blogs, to see if you have been featured this week! 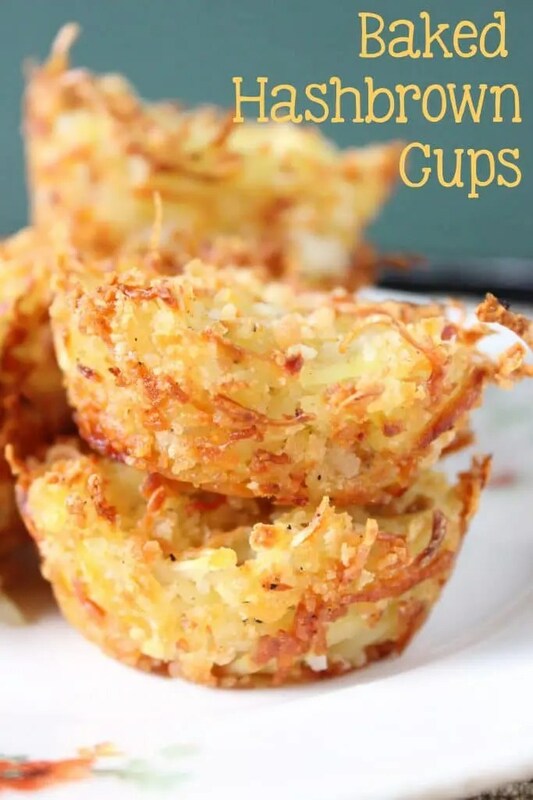 All featured recipes will be pinned to our Simple Supper Tuesday Pinterest page. 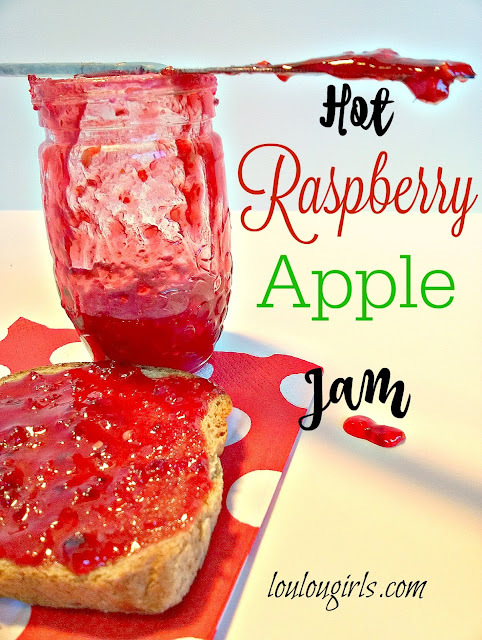 Please link up three Crock Pot and/or easy RECIPES only (simple desserts are also welcome). Please follow our hosts, on social media. Please link back to THIS post on Moore or Less Cooking! Please use link to direct recipe, not to your home page, or a pinterest pin. Please visit others and leave comments if a recipe catches your eye. Any post that DOES NOT contain a recipe or food tutorial, will be deleted. Please link up to THREE recipes. Welcome to Simple Supper Tuesday! 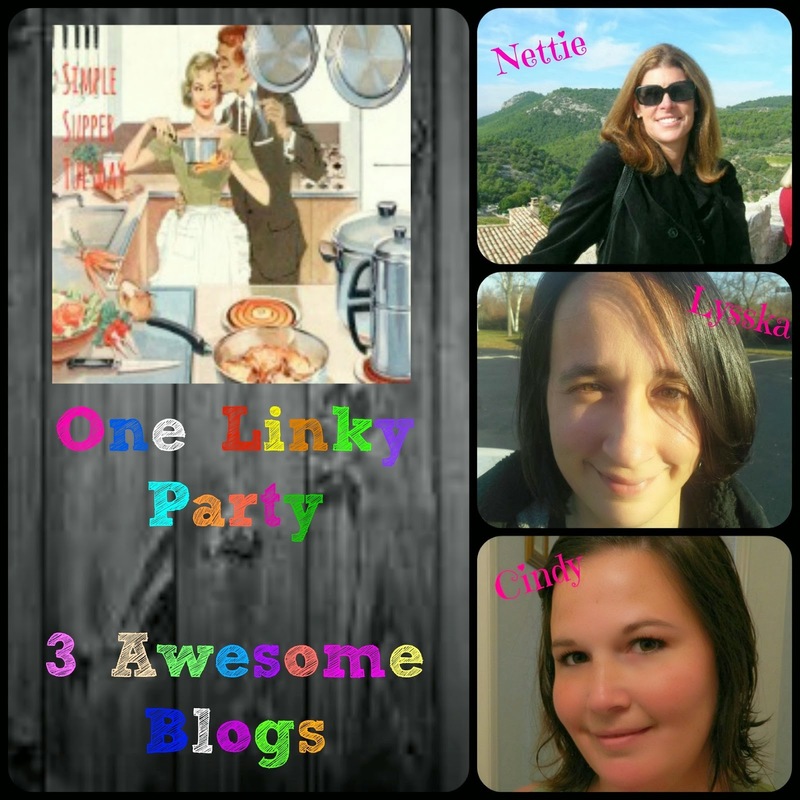 The linky party that all about FOOD!!! Please link up your quick and easy, simple or crock pot recipes, for those busy weeknights. PLEASE LINK UP TO THREE RECIPES! Thank you so much for the awesome feature, I really appreciate it! Stay safe and have a fun Halloween.